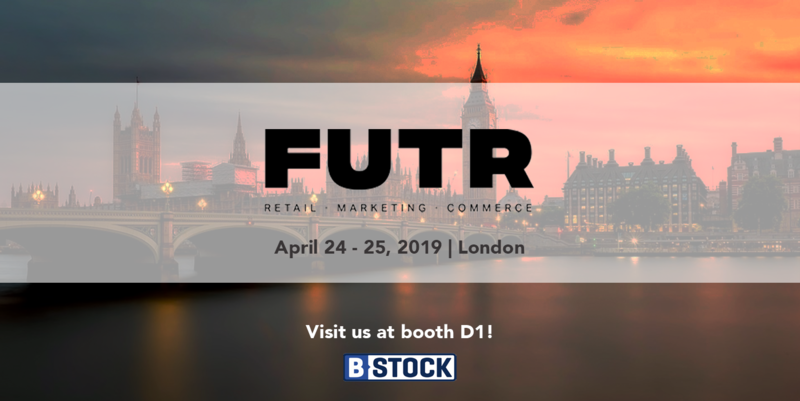 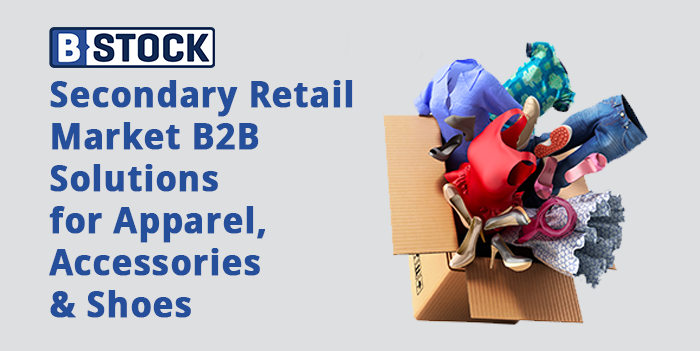 B-Stock operates the world’s largest B2B marketplace for returned and excess apparel, shoes, and accessories. 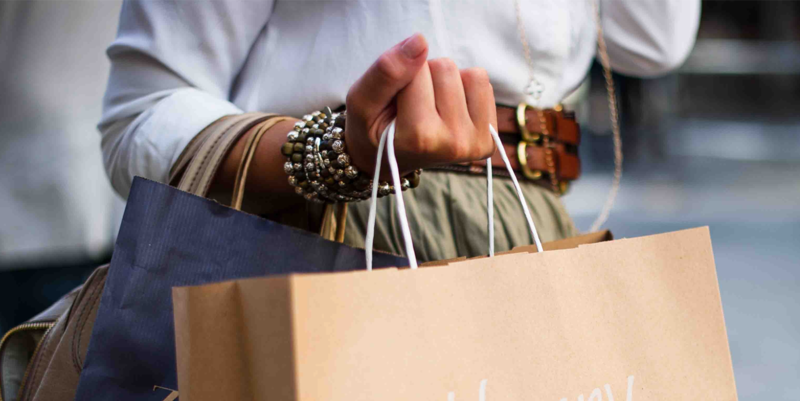 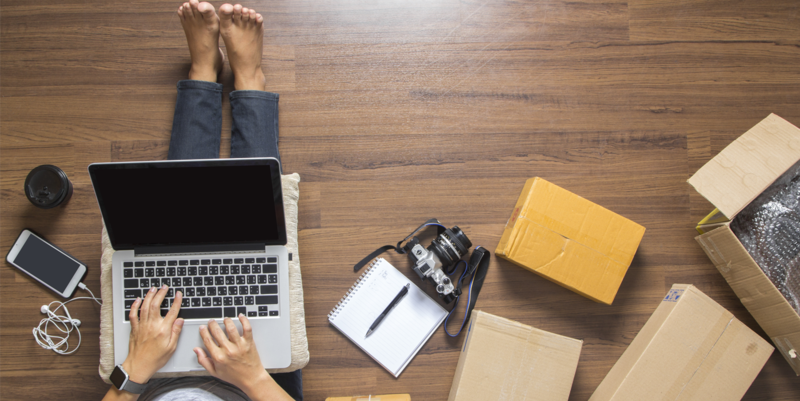 Our platform connects major retailers and brands directly to vetted secondary market apparel buyers around the globe. 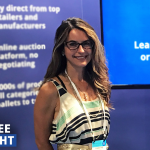 Our apparel account management team is made up of apparel and auction industry experts who provide daily support, guidance, and auction strategy.